Today we’re really pleased to announce the release of a massive wave of brand new print books in Sarah Newton’s awesome Mindjammer series, transhuman roleplaying on the far frontiers of the future! 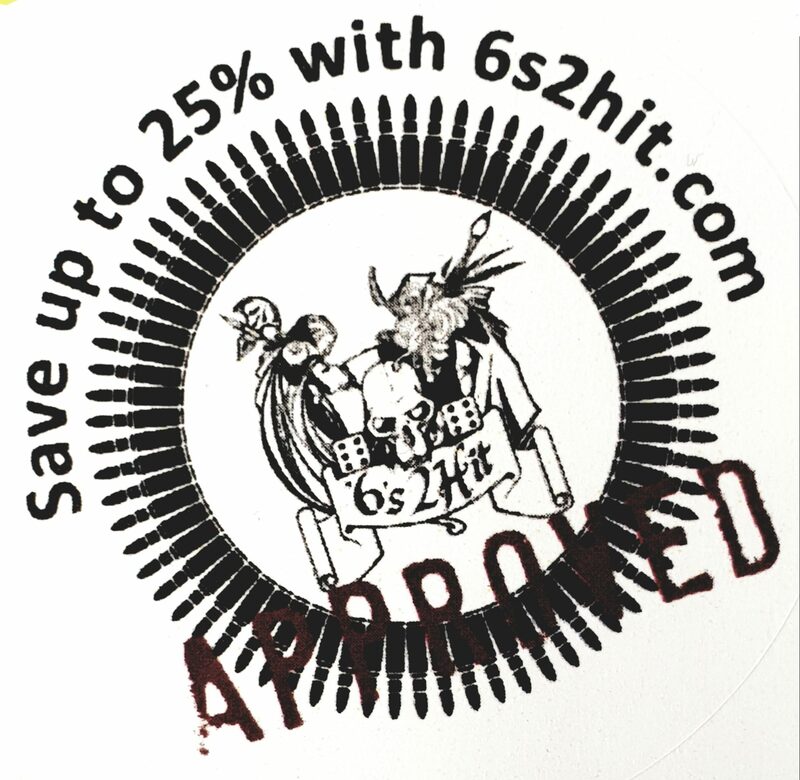 Plus you can also claim 25% off many existing Mindjammer products in our Black Friday Sale. We also have first details on the Mindjammer Press’s amazing new Capharnaum Kickstarter, fantastic Arabian Nights adventure in a world of deserts, dragons, and crusaders, which you can also explore with a FREE Quickstart adventure available right now! All of these new print products are now available to pre-order as part of the Mindjammer Collection on Modiphius.net , with just a short wait until they ship in the first week of December. Descriptions, artwork, and stats for the Custodians-the secret rulers of the Core Worlds. 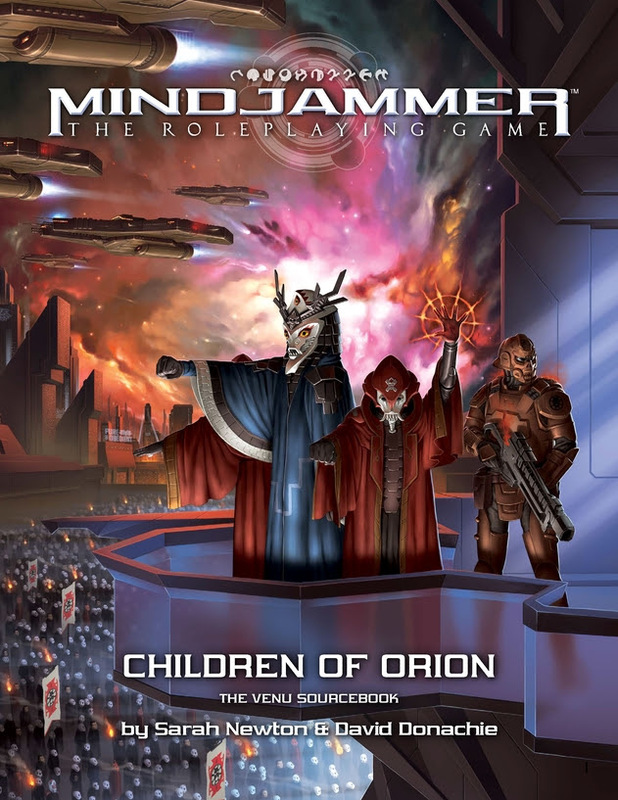 In the Mindjammer Player’s Guide, it’s a time of adventure, a time of opportunity! A time for humankind itself to change! Join us, in the hyperadvanced worlds of the Core or the chaos and conflict of the Fringe, and reach for the stars! No one knows what the future will bring-but in the pages of this book every agent of the Commonality will find what they need to survive and thrive in the Rediscovery of Humankind. 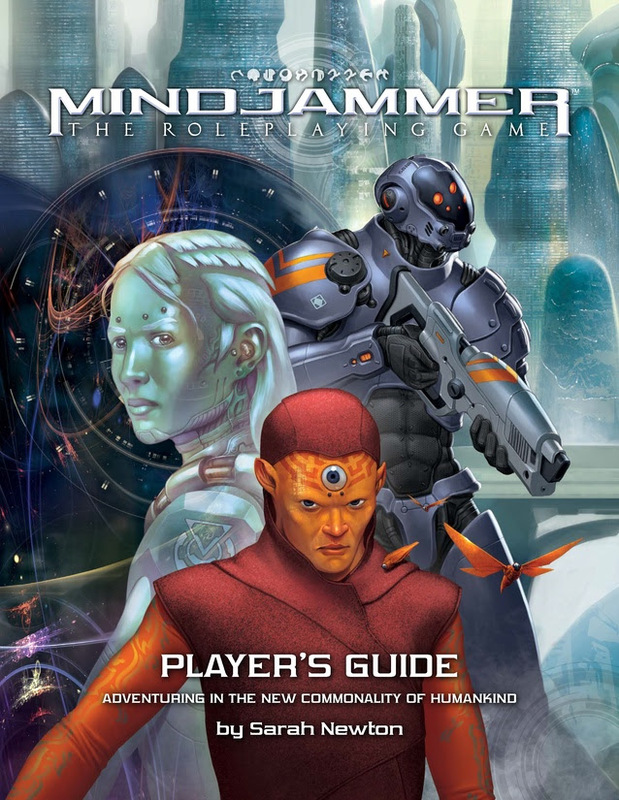 The Mindjammer Player’s Guide is a rules book for Mindjammer-The Roleplaying Game, intended exclusively for the use of players. 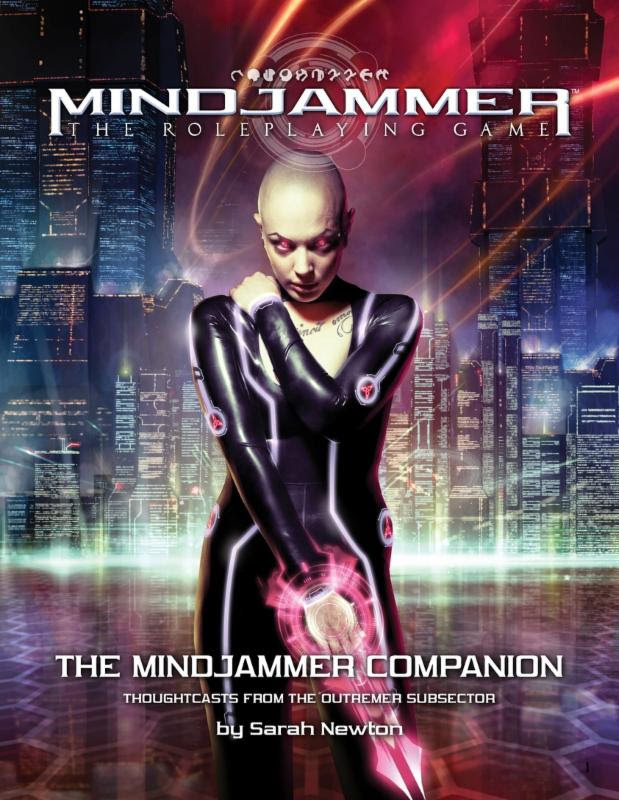 All the rules you need to create and play characters in the Mindjammer universe. You can even play a sentient starship! Schematic depiction of the Core Worlds and the 26 other sectors of Commonality Space. Illustrations of key stellar regions, capitals, and fargate locations. 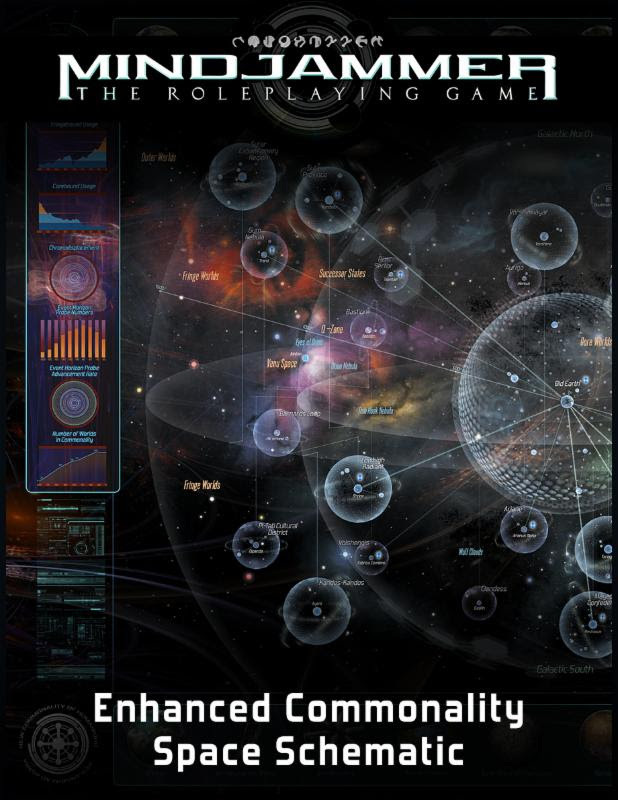 Enhanced with illustrations of key worlds and intriguing data schematics of Commonality Space. We’re not quite finished yet, as here are first details on Mindjammer Press’s amazing new Capharnaum Kickstarter, a fantastic Arabian Nights adventure in a world of deserts, dragons, and crusaders, back it now to secure your copy and enjoy the splendid features below! You can also experience Capharnaum’s amazing world right now with this FREE Quickstart adventure which contains everything you need to play! A gorgeous 400-page hardback book, everything you need to play. A fascinating setting with loads of support material. A simple, lightweight, and elegant system, with lots of depth in play. A cool improvisational magic system, flavoured for that Arabian Nights feel. Your characters are “the Dragon-Marked”, with a mysterious mystical destiny. Featuring gorgeous maps and in-depth gazetteers! 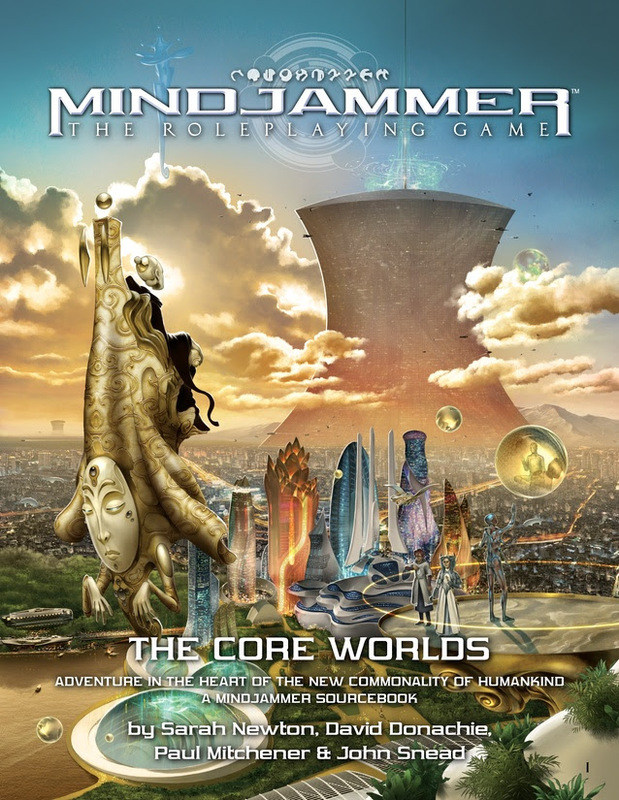 We hope you enjoy these latest Mindjammer products and the new Capharnaum RPG – whole new universes of adventure await you! Look out for more great books coming soon!